72% of marketers say social content has helped them close deals (Brafton). 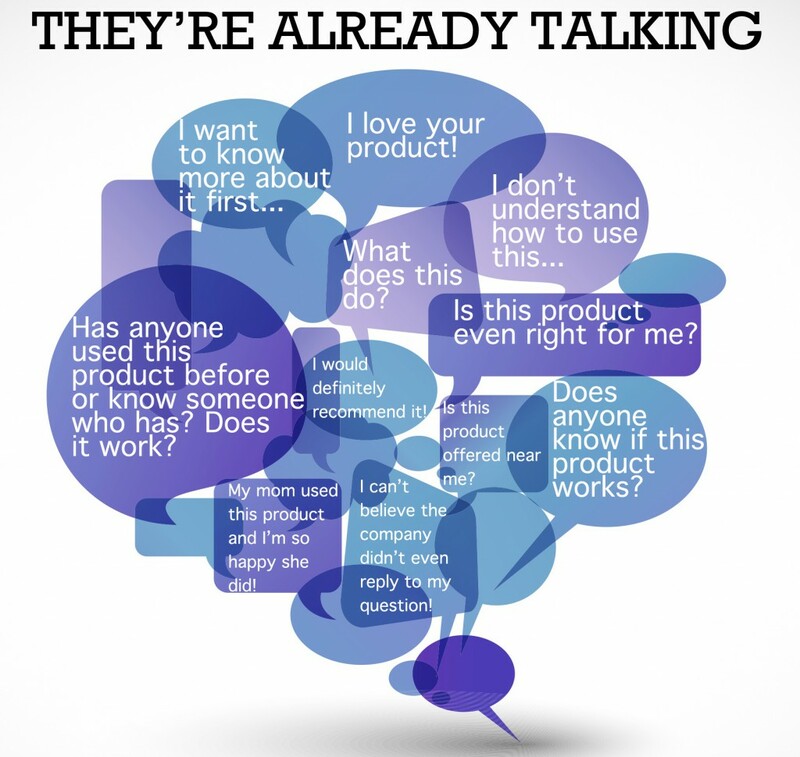 And there are a ton of consumers out there in the “world of social” holding conversations about what they want to buy and who they plan to purchase from. They are asking for recommendations, posting pictures of their favorite brand products, tweeting this, and posting that. Within this myriad of thumbs-up, hashtags, and likes is invaluable information consumers are sharing on their journey to purchase. Social media has evolved so far beyond simply sharing a good recipe or posting family vacation photos. It has become a platform ripe with opportunity to make a sale. You need to take the time to be where your customers and prospects are – engaging them in conversations, sharing content to help them make decisions, responding to their questions or complaints, and yes, even making sales. So which channels should you be using? 58% and 52% of B2C marketers rate Facebook and Twitter respectively as effective social media platforms. 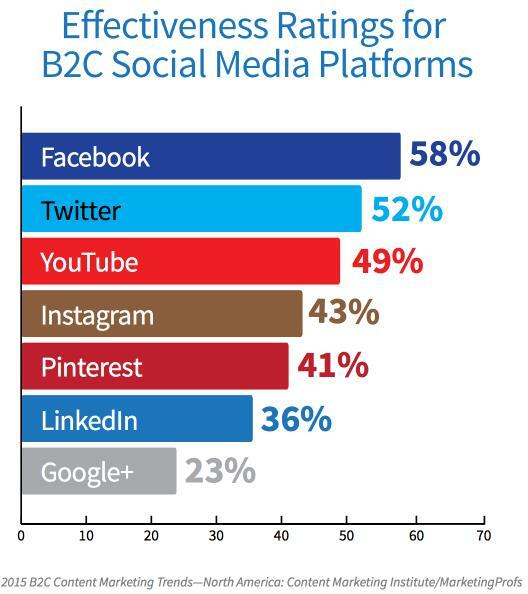 YouTube was rated the third most effective social platform with 49% of B2C marketers rating it as effective. Have you heard of Data-as-a-Service (DaaS)? “Data-as-a-Service (DaaS) is a game-changing process that leverages the modern data ecosystem and real-time data analytics to create a customized “always on” dataset of consumers where purchase is imminent. DaaS combines a company’s first-party CRM data with real-time triggers and Hard-to-Find-Data (HTFD) sources to deliver better targeting and a stream of in-market consumers. There are many powerful ways in which DaaS can be used to generate more leads by sourcing and targeting consumers who are actively searching for products you or your competitors sell. One of the most exciting aspects of DaaS is in its ability to source social consumers – people who are having conversations and are ready to buy the products and services you sell. However, since you can’t monitor every social conversation or be in all places at once, DaaS actively monitors the social ecosystem to find prospects who match your ideal customer profile. A DaaS solutions provider monitors social conversations across a variety of networks based on any set of key words. 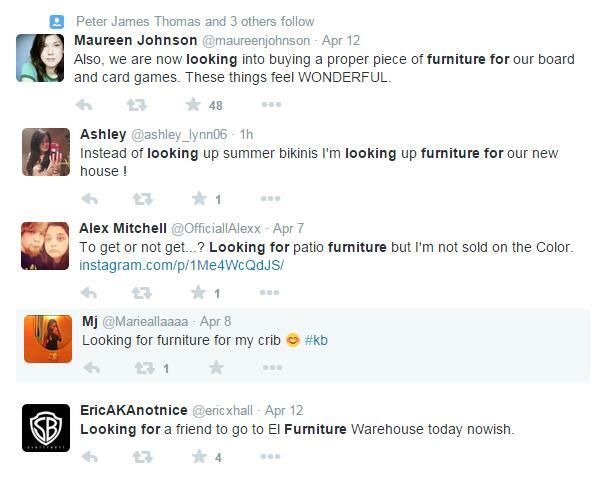 For example, in the case of a furniture retailer, a variety of conversations may be picked up on Twitter. Every social prospect talking about furniture will not match your ideal prospect profile. For a furniture retailer, a large percentage of purchases occur in brick-and-mortar locations. 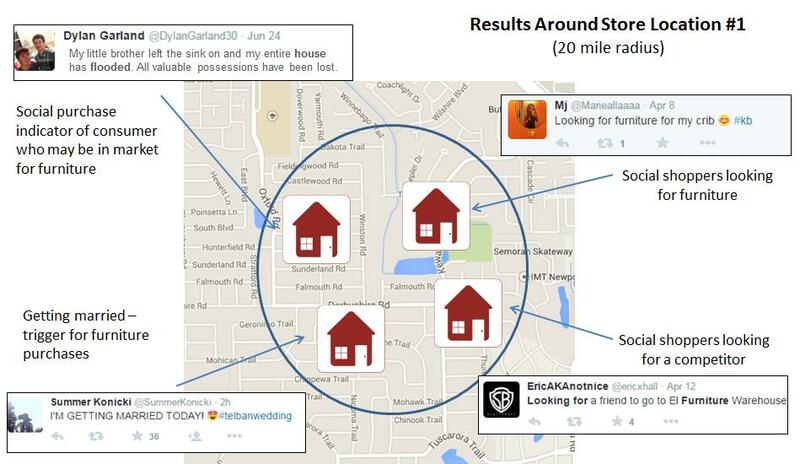 Imagine the power of then further refining these social prospects by mapping them within a certain radius of your store location. 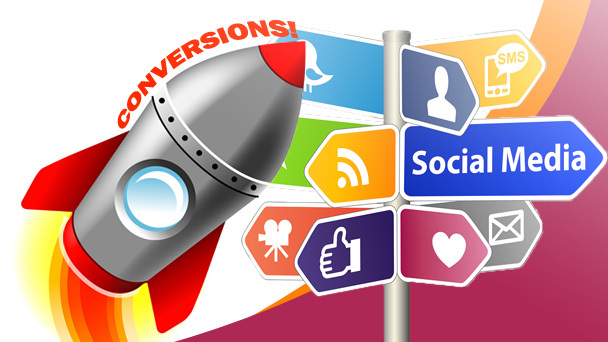 Social marketing is a many-pronged approach. With a little commitment and the right DaaS solutions partner, you can truly skyrocket your leads and sales to new heights. 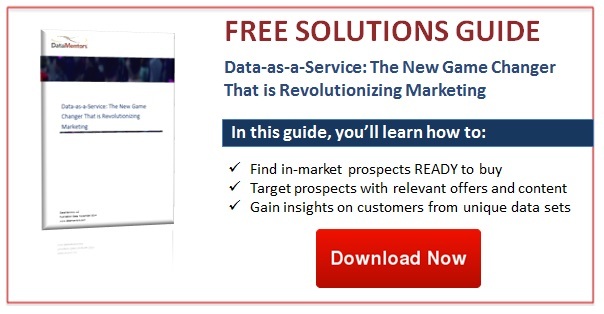 To learn more about how Data-as-a-Service is generating new business opportunities for companies, download our free solutions guide.